Here is a list of properties that match your search criteria. For more information on any specific property click on the links or contact one of our sales agents at the address below. 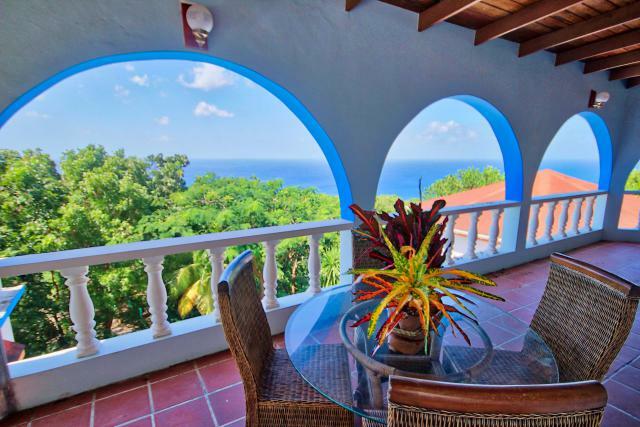 Avalon offers one of the most memorable views of the Caribbean in Montserrat. 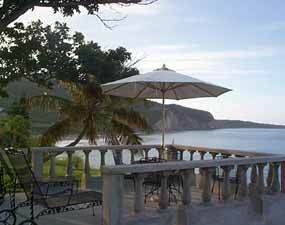 Just imagine yourself relaxing with the melody of ocean waves below your Montserrat getaway. Beautufull 4 bedroom/4bath villa plantation style. 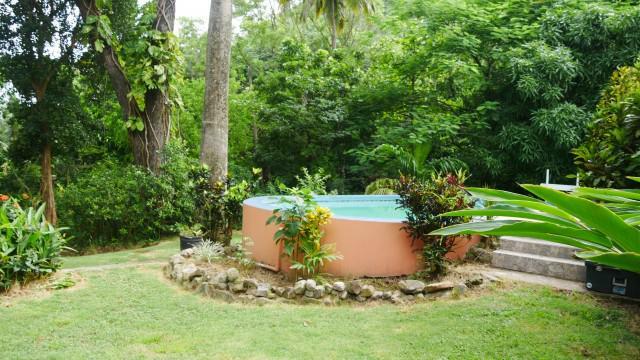 Beautifull 4 bedroom and 4 bathroom , 2 car garage ,very well maintained and well furnished , over size swimming pool overlooking Old Road Bay. 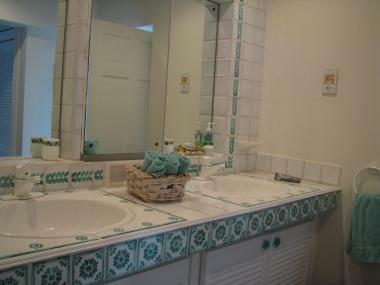 As Seen on HGTV-Househunters High-Style Villa With Ocean Views - Walk To Beach! Lime Tree Cottage offers the comfort of a chic hotel while providing the thrill of an authentic local accommodation. 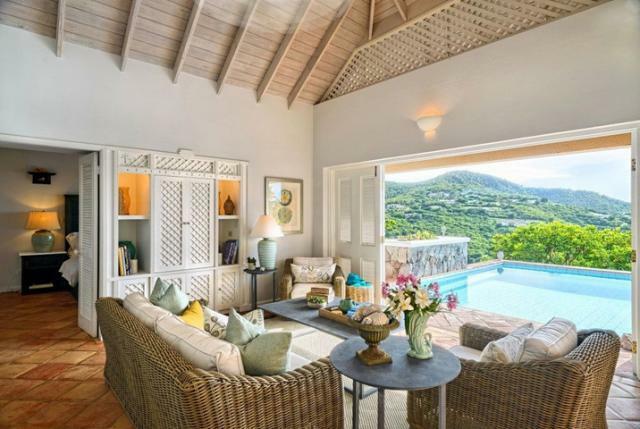 This luxurious two bedroom, two bathroom villa is rated as one of the highest quality on the island. 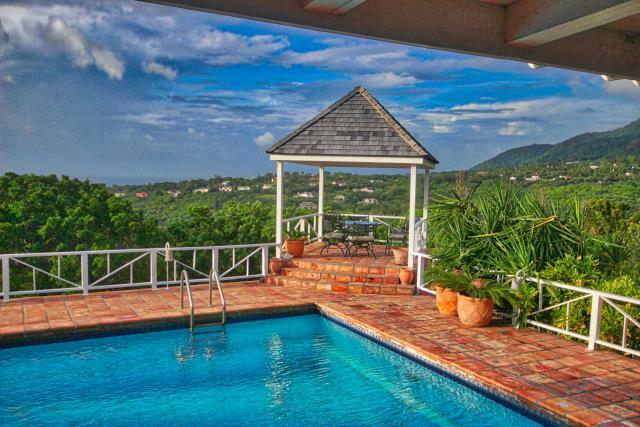 YOUR DREAM AWAITS YOU IN THIS STUNNING VILLA WITH BREATHTAKING OCEAN VIEWS! Peace, tranquillity, and breathtaking view surround this really unique and stylish villa on beautifully landscaped perfectly manicured 1.5 acres located in the prestigious Isles Bay residential community. 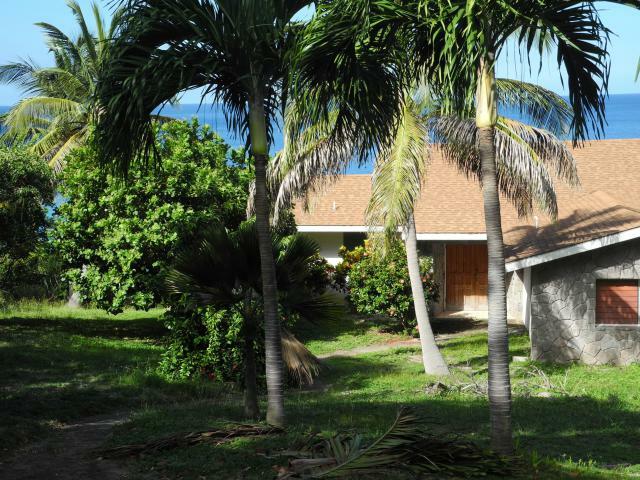 Rare ocean front property located on Mayfield Estate Dr.
Beautiful Caribbean views, lush tropical greenery, and privacy await you! 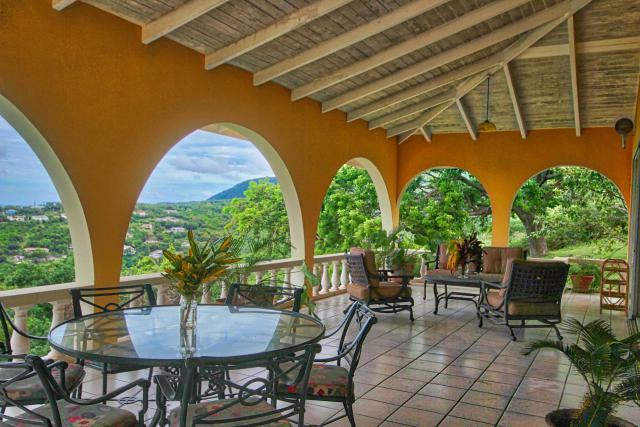 This stunning 4 bedroom + 4 bathroom villa, nestled in lush tropical gardens, and is built on a hill to allow for magnificent views of the mountains as well as ocean. Amazing ocean views, cooling breezes, and mountain views. Vista de Redonda offers the best view on Montserrat, including the ocean, mountains, and as its name indicates, a clear view of Redonda, as well as the island of Nevis on clear days. COVETED ISLAND VILLA IN PRESTIGIOUS ISLES BAY WITH BREATHTAKING OCEAN VIEWS! Peace, tranquillity, and breathtaking views surround this really unique and stylish villa on beautifully landscaped perfectly manicured 1.5 acres located in the prestigious Isles Bay residential community. The above information is secured from sources assumed reliable but not guaranteed. All information on this website, including property, is subject to prior sale, price changes, correction or withdrawal. Whether you are looking to buy, rent or list your property on Montserrat Villas, or simply want to give us feedback, we want to hear from you!